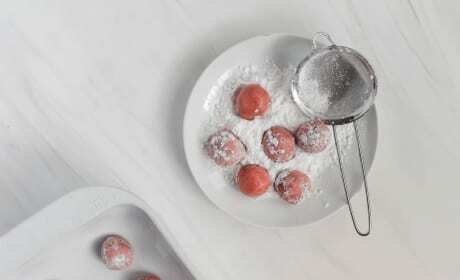 Strawberry Truffles would be a sweet surprise for a new neighbor or friend. You can switch up the cookie flavor or freeze dried fruit flavor too! 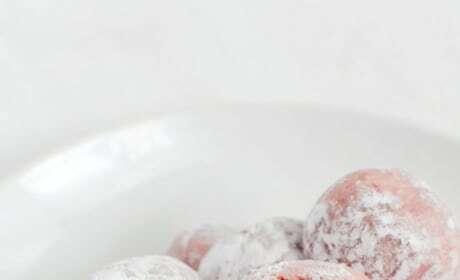 Strawberry Truffles are a sweet way to provide dessert for a party. 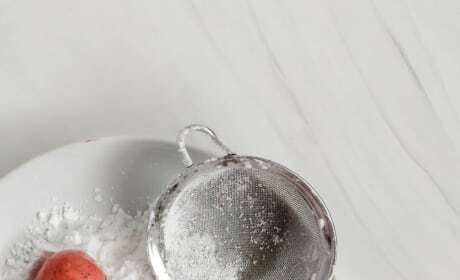 You've got to use freeze dried strawberries, so make sure you plan ahead! 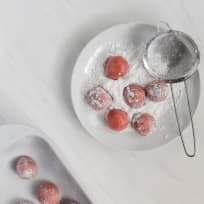 Strawberry Truffles are a simple, delicious way to make a dessert that stretches. 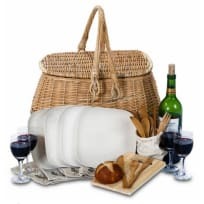 Perfect for potlucks and picnics! 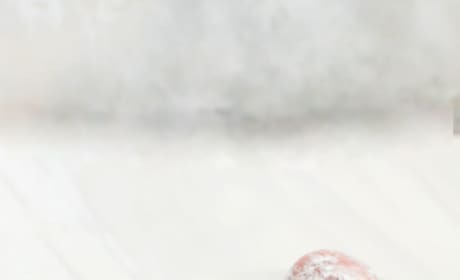 Delicious Strawberry Truffles are super easy to make. 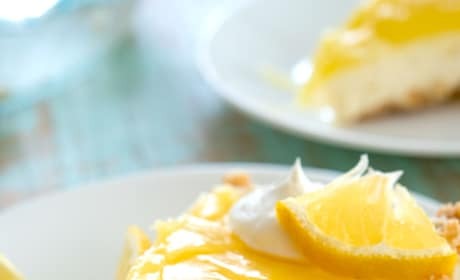 Just 3 ingredients and you're set! 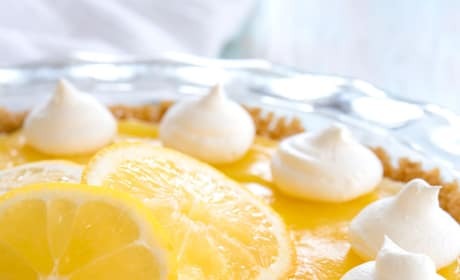 This Lemon Cream Cheese Pie couldn't be easier. 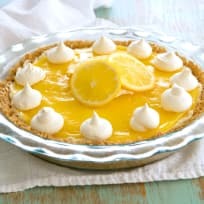 No-bake, make-ahead, and totally delish. 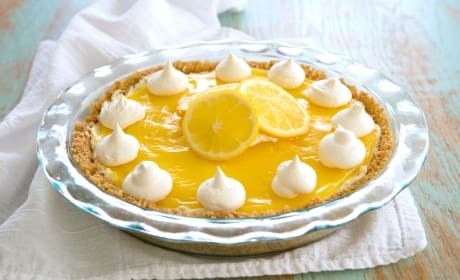 This Lemon Cream Cheese Pie is pure lemony magic. 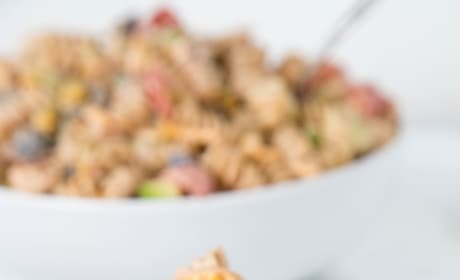 Whip it up ahead of time to give the flavors time to develop. 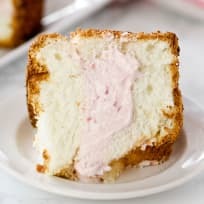 Strawberry Cream Angel Cake will be your favorite dessert of the summer. Perfect for parties and potlucks. 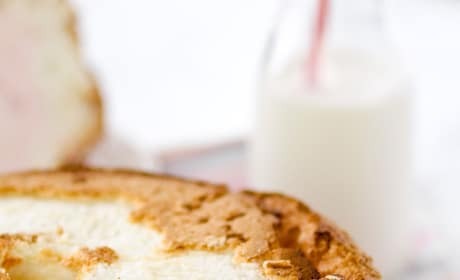 Strawberry Cream Angel Cake can have a store-bought or homemade angel food cake. 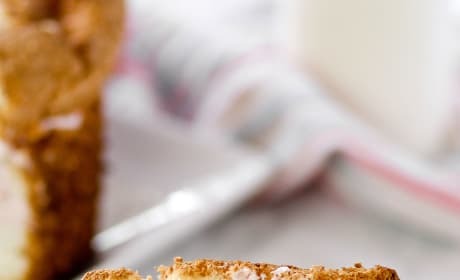 You will love the strawberry cream cheese center! 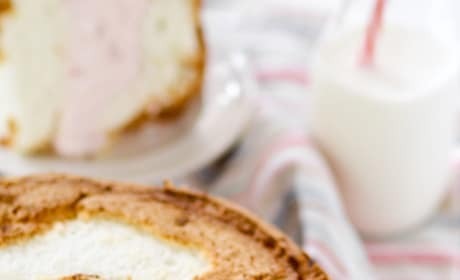 Strawberry Cream Angel Cake has a beautiful strawberry cream cheese filling. Totally exquisite! 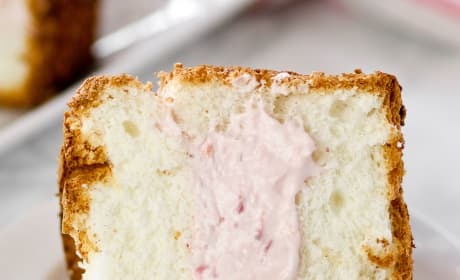 Strawberry Cream Angel Cake is a perfect dessert for when you need something easy and delicious. This one will disappear fast! 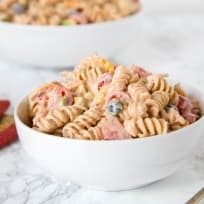 Taco Pasta Salad is made with a creamy salsa dressing, and mixed with your favorite taco toppings. All your favorites in one!